In every holy book, no matter from what the religion it may be you will find mention about god and devil. When it comes to country like India, people talk about negative energy or evil powers like black magic and ghosts. Majority of the population in this god fearing country believes that good and bad spirits do exist. Few people also think witches do exist which have the power to do black magic on the people by performing some rituals. Scientists across the world do not trust Ghost Stories in India and totally discard them as rumor. But people that have faced this scary situation are a firm advocate of ghosts & witches do exist. There are various mysteries place in India that will leave you with no answer but at the end to believe that ghost’s do exists and have their own world which is unexplored by science. 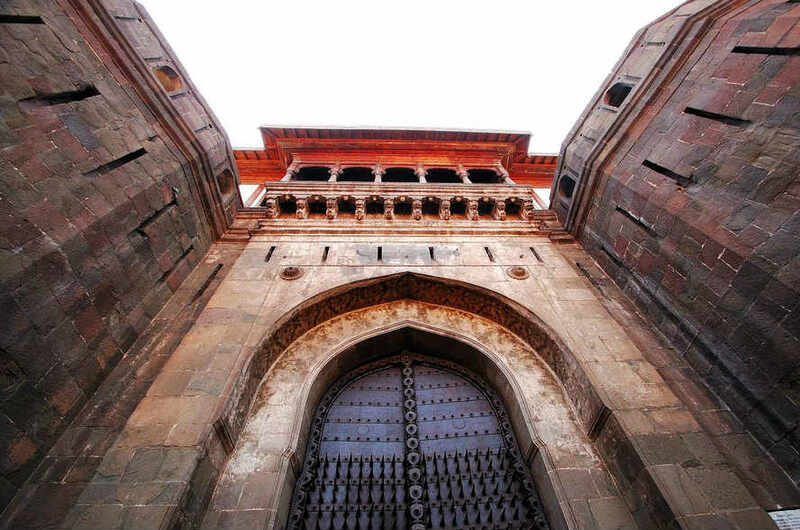 1.Shaniwarwada Fort – Pune: Another scariest place in India which you simply can’t visit after dark. The story of this place goes like this that a young prince was murdered by one of his minister to seek revenge from the king. There have been numerous occasions where people have seen the spirit of the prince near the fort on the full moon night. 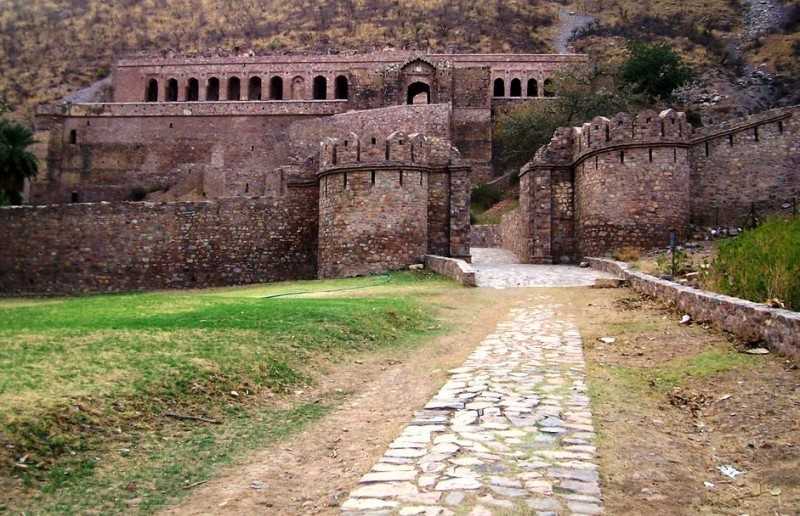 2.Bhangarh Fort – Rajasthan: This place tops in the list of most haunted places in India. Bhangarh Fort is surrounded by forest and becomes a scariest place at right after the sunset. The story for which this place is known for is that there was a magician who practiced black magic. He fell in love with the princess to become the king of this city. But princess come to know about his plan and got him killed. But before his death he cast a dark spell on the fort which caused disaster of the palace. This place becomes extremely dangerous after sunset and warnings boards have also been issued by the government about it. 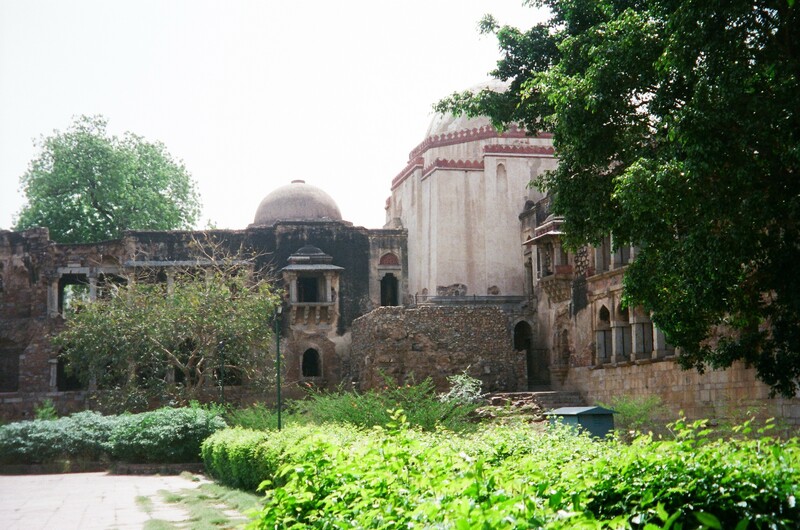 Many TV reports have confirmed this with concrete evidence of ghost that exists in this palace. 3.Sanjay Van – New Delhi: turns into most dangerous place in Delhi at night. People are so scared of this place that they don’t prefer to the route at night which falls near and around Sanjay Van. Many people have claimed to seen a young female in white sari at night asking for help but disappear immediately and you could only hear her voice. People have claimed that the soul of this woman will follow you all the way in the forest and keep on asking people to help her. One local journalist of a newspaper challenged this story and decided to investigate but later on confirmed that the story is completely true. You might not believe in the above Ghost Stories in India but what is answer to the Television and press reports that have confirmed this and have evidence for the same. There have been various websites writing about Haunted Stories in India such as Rahasyamaya, which has written about it and has shared more information about this unexplored world of ghosts & spirits.